Miller Lowry Developments entered into a strategic partnership with Waterford Homes to develop two subdivisions near historic downtown Norcross. The partnership allows Miller Lowry to focus on larger developments by shifting from a general contractor role to that of a custom residential builder. 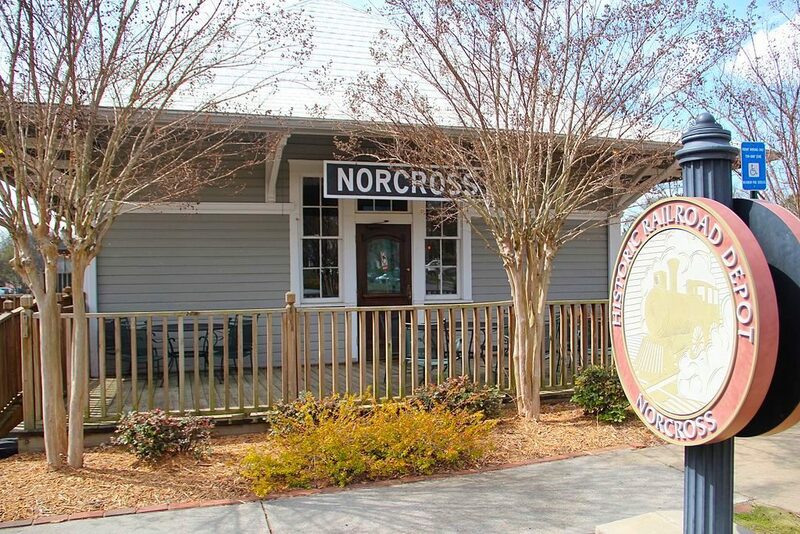 Old Norcross Estates is a 14-home subdivision within walking distance of downtown and is designed to reflect and preserve the town’s history. The 19-home Astoria development is an infill community, also within walking distance of city center, that will have open floor plans, 10-foot ceilings on the first floor and smaller, more traditional lots. Waterford will deliver the second phase of the project for Miller Lowry. Midtown apartment dilemma: historic tax credits or teardown? The fate of a 1930s Midtown apartment building could be decided soon as it was listed for sale by the family who has owned it for more than 100 years. The Winnwood is a well-known building locally, and includes 24 apartments, which potentially could be torn down and repurposed in a higher density, mixed-use application. There are no height restrictions on the .73-acre lot. Another alternative could be to renovate the property for condos, a boutique hotel or updated apartments, using historic tax credits. The building, located where Peachtree and West Peachtree streets intersect, is currently fully leased. A two-bedroom usually rents for about $1,050 with a studio costing $750. Studios in the nearby recently completed Ascent Midtown are going for $1,760. Currently there is no price listed for the building. 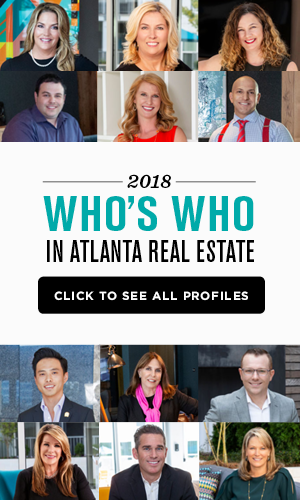 Christian Ross was named managing broker at Engel & Völkers Atlanta and will lead a team of more than 45 real estate advisors, as the brand refers to its associates. With 13 years of industry experience, Ross previously was senior vice president and managing broker at Village Realty and oversaw a consultant team that was integral to a $50 million increase in gross sales. She was also a real estate professional at Keller Williams for almost nine years. 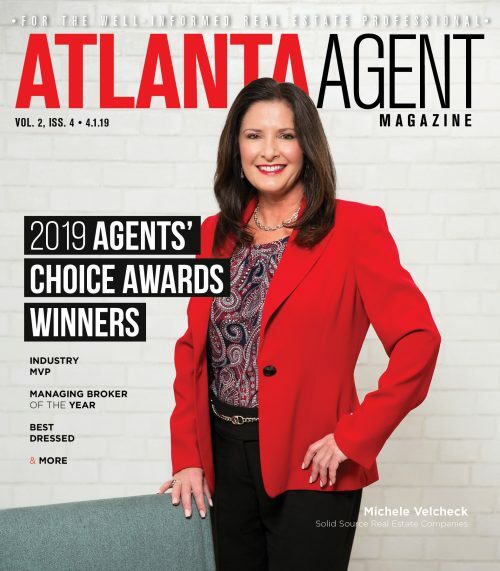 She is on the board of directors of the Atlanta Realtors Association and is president-elect for the Atlanta chapter of the International Real Estate Federation. She is founder of “The Senior Guard,” a group that works to mitigate the displacement of senior citizens living in Atlanta neighborhoods. A multi-unit active adult apartment community is being proposed before the Brookhaven Planning Commission by Greystar Development Group. Located on 5.3 acres at the intersection of Lenox Park Boulevard and Lake Boulevard, the vacant parcel is already approved for two office buildings — one six stories, the other eight. Greystone wants to built a 188-unit, five-story multi-unit building that would be restricted to those 55 and older as well as 11 single-family attached townhomes. In addition, Harrison Development & Construction proposed to build a 28-unit courtyard subdivision at 3876 Chamblee Dunwoody Road on a 4.7-acre site that is currently occupied by a church. The price points of the homes would be in the mid- to upper-$600,000s and be about 2,600 square feet in size.